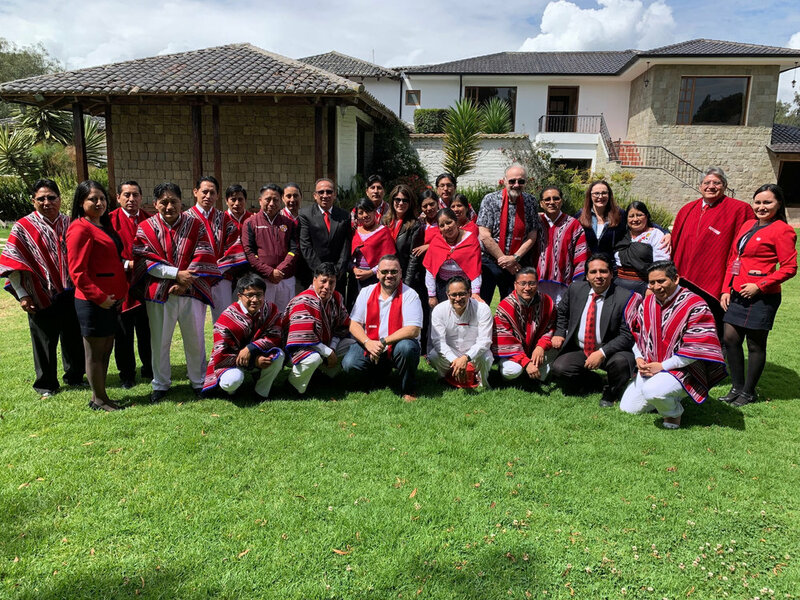 On February 12 - 20, John P. Kelly led a team with Miguel and Damaris Perez and Annika Daley to Ecuador at the invitation of Apostle Francisco Loor. Loor leads a mega church with many locations in the city of Guayaquil and operates two Christian Television stations that reach the entire nation of Ecuador. Ap. Kelly had several meeting with Loor discussing gathering apostolic leaders for the formation of ICAL Ecuador Coalition with Loor as the Convenor. Kelly and the team spoke at a Leadership Transformation Conference and met with many leaders from across Ecuador throughout the week. On the marketplace side, they also spent a lot of time with Pedro Khipo, General Manager of Daquilema, a Christian credit union and the leaders who run the credit unions in 15 locations in Ecuador. They help small business development and train all ages to understand financial principles. The team was totally impressed with the great work God is doing through Apostle Loor and brother Khipo to raise up biblically grounded people to advance the Kingdom of God in Ecuador! Apostle Loor, Khipo, and others from Ecuador are planning on attending the ICAL Annual Congress October 28 – November 1 in Dallas.